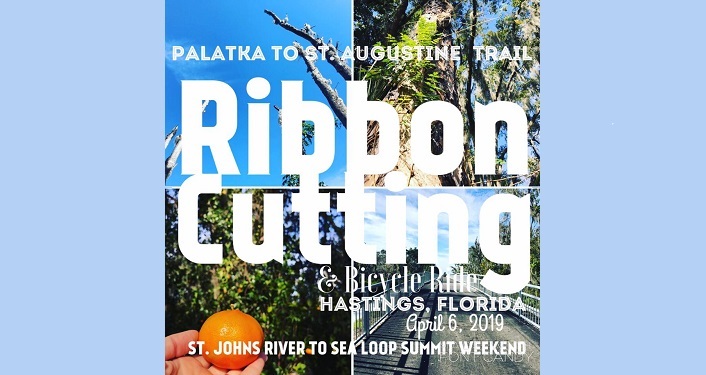 Join us on April 6, 2019 for the Hastings Trail Ribbon Cutting, the newest 3-mile addition to St. Johns County’s Palatka to St. Augustine Rail with Trail, along the St. Johns River-to-Sea Loop. Hear from the many organizations both public and private who helped usher this 12 mile project along. Co-hosted/planned by Velofest, Putnam Blueway & Trails CSO and Bike Florida, we will be celebrating the 30 year Palatka to St Augustine Trail! This section is the northern most portion of the St. Johns River to Sea Loop and once complete will connect the City of St. Augustine and St. Augustine Beach to a 260 mile regional continuous separated paved trail. 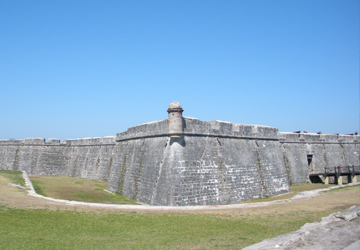 Come early for a stroll or stay after for the local hospitality. 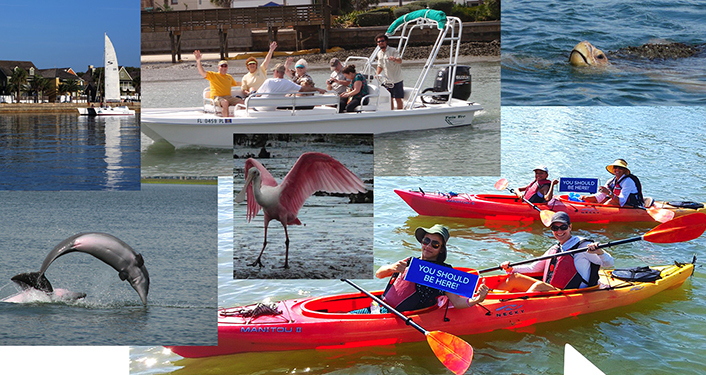 Hasting Christ United Methodist, Norma D’s Kitchen (celebrating their official opening), The Chicken Koop, Rail Road Park, Cora Harrison Trail Head, Deep Creek Bridge and more await to be explored. Attendees are invited to purchase a commemorativet-shirt ($15) designed by local artist Terrance Ford. All proceeds benefit the SEA Community and Hastings area trail needs.